At Jaycon, we take pride in translating ideas and concepts into real, innovative products that disrupt markets. Our engineers and designers work side-by-side with our clients in order to prioritize features and functionalities that are important to the early development of a product. 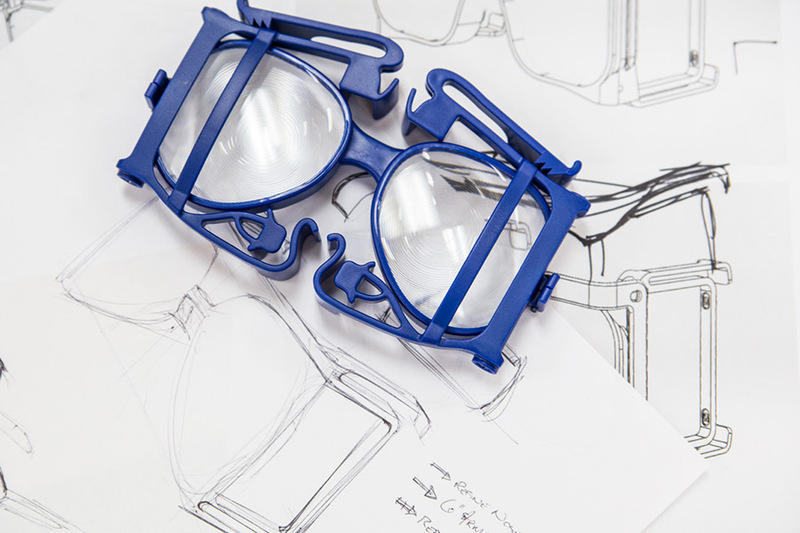 Our expertise goes beyond design — we keep in mind long-term goals such as manufacturing, assembly costs, and time as we move through the first stages of design and prototyping. Once our team meets with you to understand the goal of the project — aspects such as features, aesthetics, target price, size & battery life requirements — we move on to creating a proof-of-concept (POC). The POC, most of the time, is a very rough prototype that allows our designers and engineers to understand whether or not the product development is feasible given the current technology. Following the POC, our designers get to work by sketching the overall design of the product and passing it on for further development to our mechanical engineering team. If the product does not include enclosures, our electrical engineers work with the POC, usually a breadboard prototype, by turning it into digital schematics to be used for prototyping — always keeping in mind all of the client's requirements. After the design phase, our team analyzes aspects such as strength, flexibility, and product application in order to correctly select the best prototyping process. 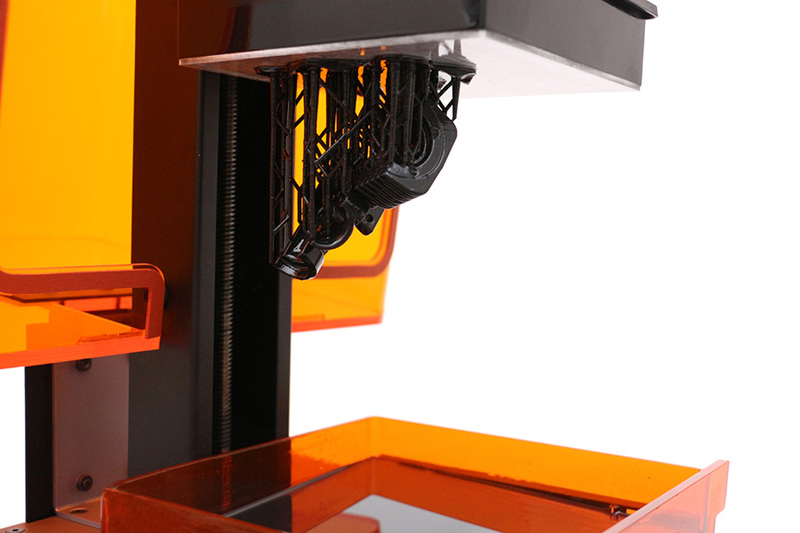 Whether the plastics will be CNC machined or 3D printed, and the PCB assembled by machine or by hand, our prototypes are the highest quality in the industry and are almost an identical replica in terms of form and function of the final manufactured product. And we will make sure it's done right from day one. Maybe you don't need product design as much as you need prototyping and manufacturing — and if that's the case, Jaycon can also help. We work with clients who are at different stages in the development process. 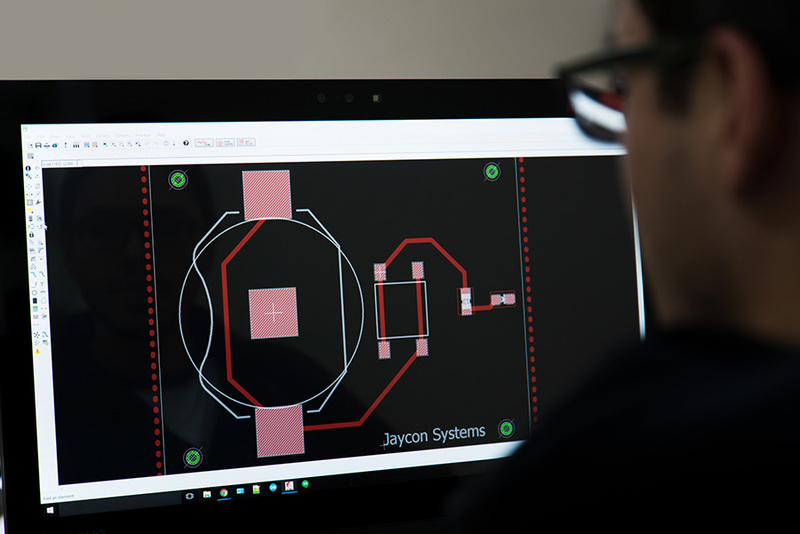 Whatever stage you are at, Jaycon's engineers, designers and project managers will guide you in the right direction. If you already have your product designed and want to bring it to life with the right manufacturing process, Jaycon can help. 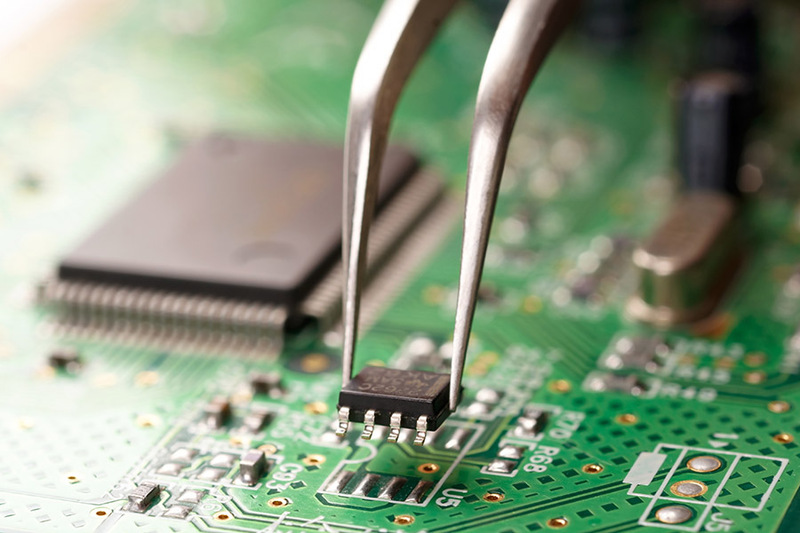 We offer CNC machining, 3D printing and circuit board prototyping services. Our knowledgeable electrical engineering team will create a board layout and schematics from your product requirements document so it is ready to go into manufacturing. Injection molding is one of the most affordable ways of producing plastic parts at high volumes. At Jaycon, we help you achieve the best results for a competitive price even at low volumes. We understand businesses have different production needs at the different stages of product development — we offer low and high volume manufacturing to scale at our clients’ pace.